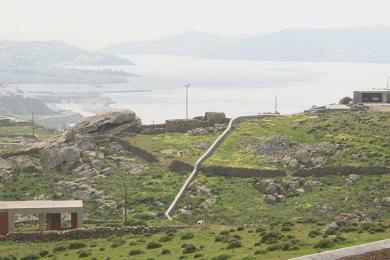 Agrari, plot of land 30.000sq.m, separated into 7 plots. 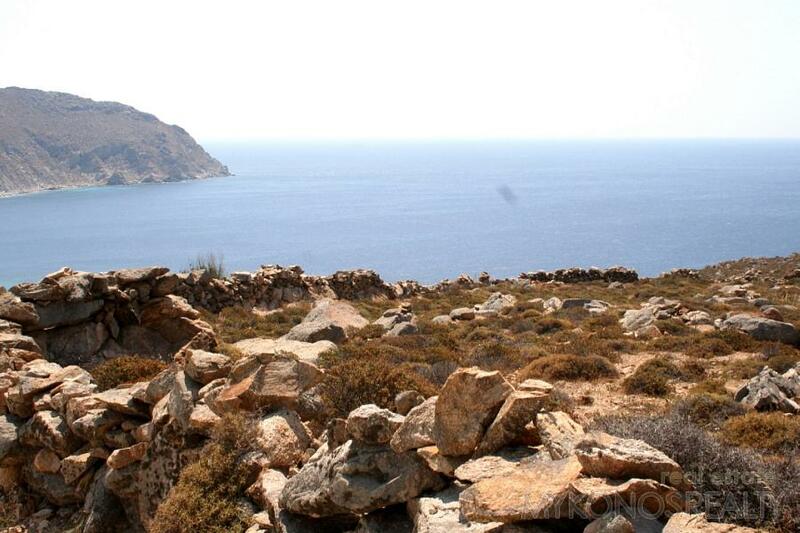 Agrari, plot of land 30.000sq.m, separated into 7 plots all with building right. 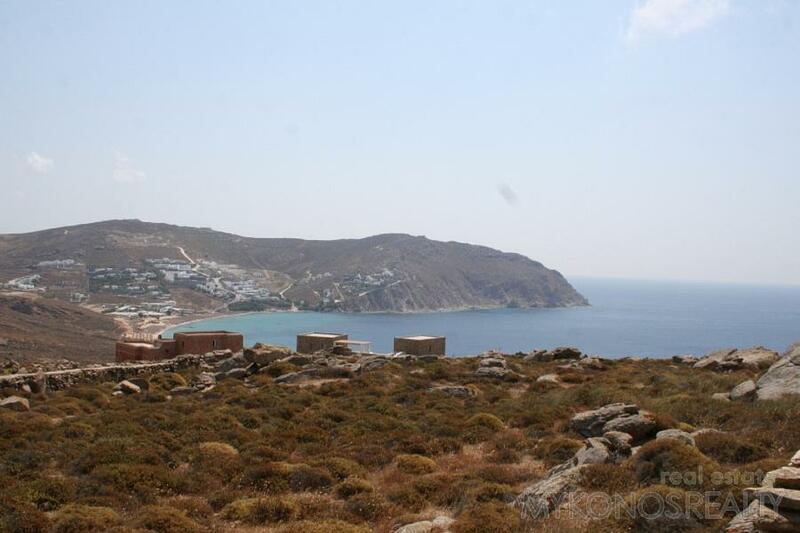 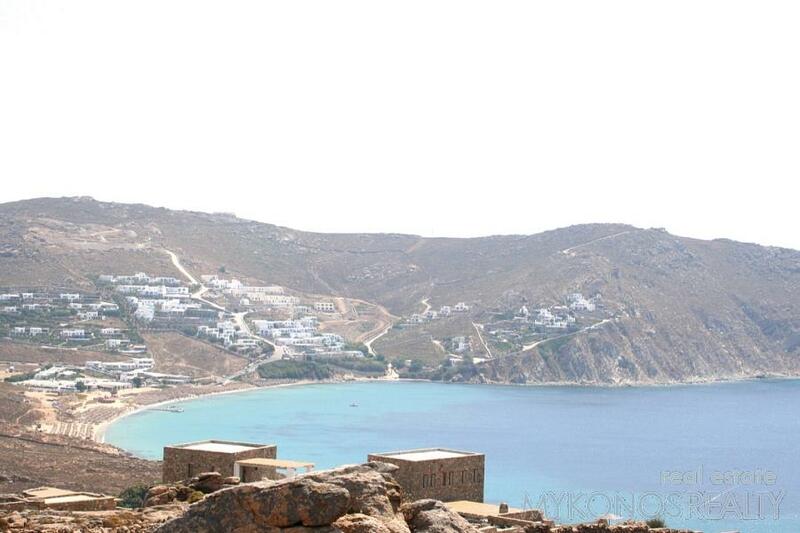 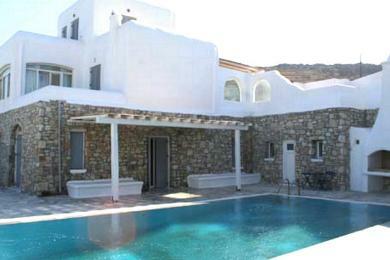 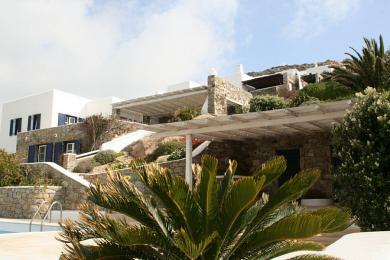 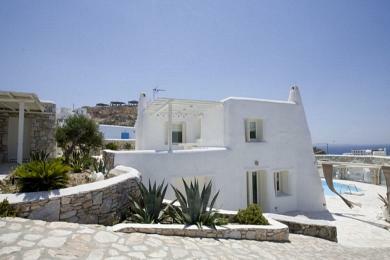 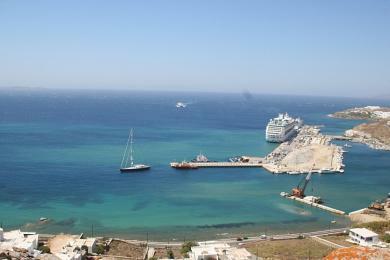 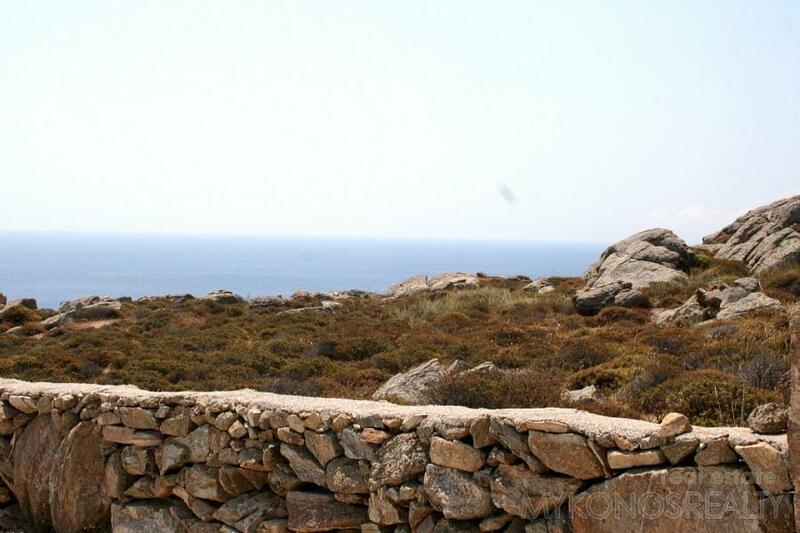 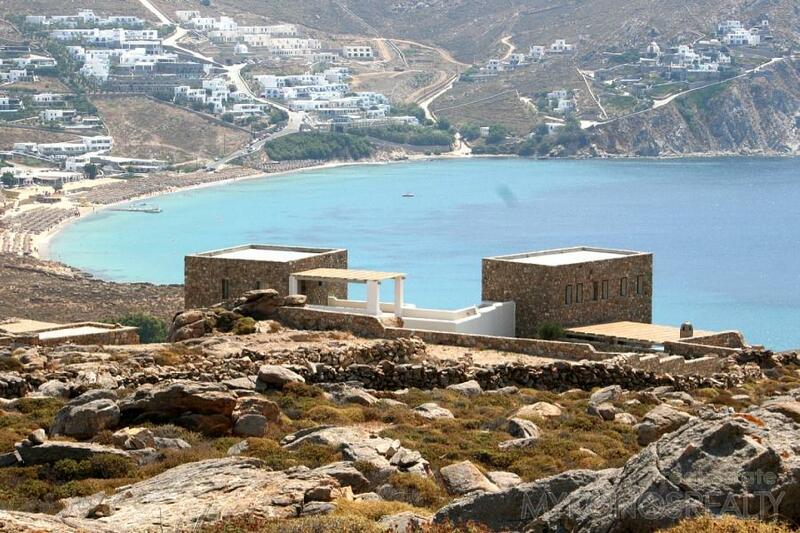 Fantastic, panoramic view to the Aegean Sea, Naxos and the surrounding islands and the beaches of Elia and Agrari. 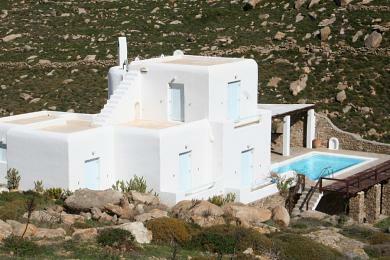 Due to its unique position and size the plot is suitable for the construction of a luxurious hotel.